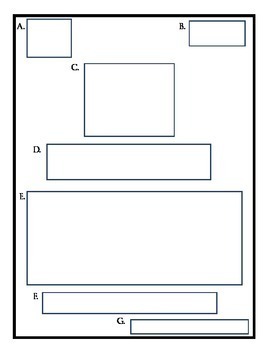 I created this template and set of directions after finding so many projects out there that were not as explicitly explained as my English Language Learners and my Special Education students needed. 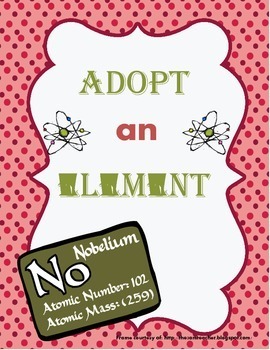 Assign each student an element on the periodic table, and if you have enough you can complete an entire group, period, or like I was able---periodic table! 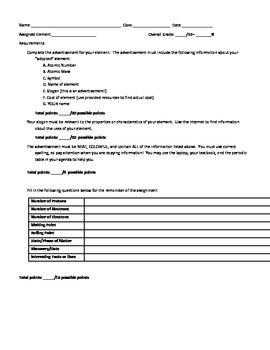 Students simply fill in the boxes with the information that is listed on page two of the document. It still requires research and understanding of content, but because of the way it is set up it is SUPER easy to grade. So work smarter, not harder!